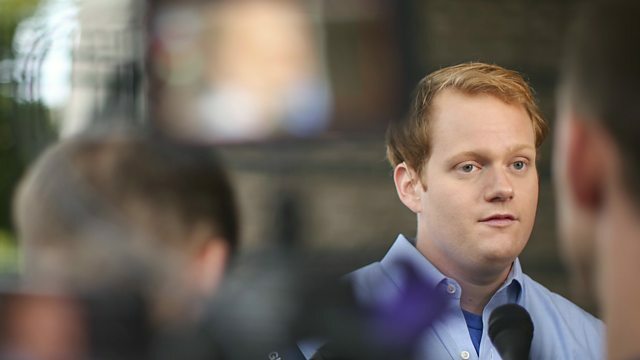 Chris Hurst, the boyfriend of murdered American journalist, Alison Parker, describes the moment he heard she had been shot. Alison Parker was killed alongside her cameraman, Adam Ward, while conducting an interview for WDBJ7 in Virginia, USA, by a former colleague. Chris, who worked for the same TV station, said he had "cried every single day since it happened". This clip is originally from Afternoon Edition on 5 live on Thursday 3 September 2015.